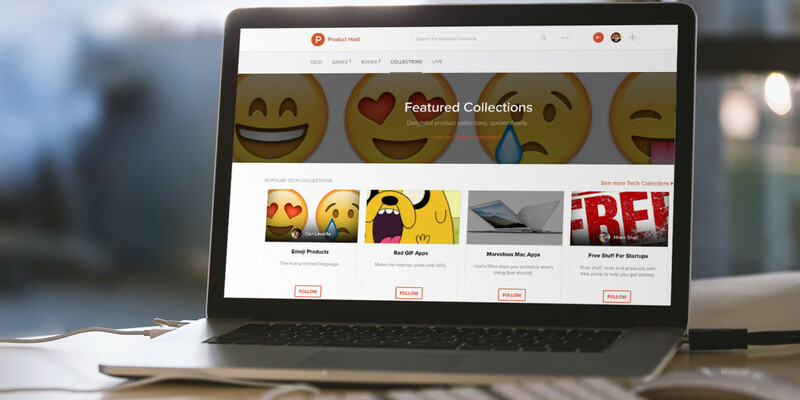 Product Hunt, the Web’s favorite destination to discover new apps, gadgets and connected services, has updated its Collections feature, allowing users to follow and search for curated lists. You can now follow any collection you find interesting to receive notifications when new products are added to them. Collections will also show up in search results alongside products. In addition, curators can add comments to products in their collections to describe them or note why they’ve included them in their list. The site first introduced Collections in December, and has since added dedicated sections for books and games this year.